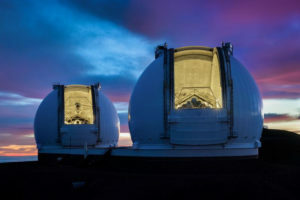 The TMT International Observatory Board of Directors has endorsed the recommendations made by the Science Advisory Committee (SAC), to select a slit-mask-based imaging spectrograph design for WFOS (Wide Field Optical Spectrograph), its second first-light instrument. 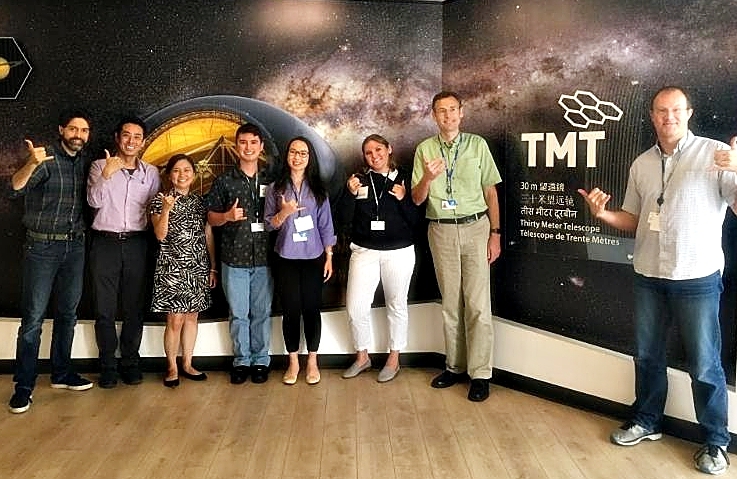 TMT SAC members met in Pasadena on Oct. 11 and 12, 2018, to discuss the top-level science requirements for the observatory and its suite of scientific instruments. Two different but very powerful concepts were explored for WFOS: a fiber-based design and a slit-mask design. Extensive studies for both designs were carried out at the conceptual level and evaluated during the past few months. 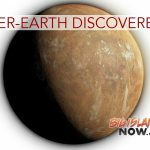 The meeting also covered discussions about the next-generations instrument concepts that were submitted to the SAC in response to its call for white papers. 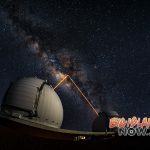 The SAC also discussed the organization of the upcoming TMT Science Forum “Breakthrough Science with the Thirty Meter Telescope” to be held in Pasadena, California, in December 2018. For more information on the Science Forum and registration, visit online.